At my day job, I’ve turned my attention from Dorothy Loudon to the famous early Off-Broadway theater, the Circle in the Square. Occasionally I may write here about related fascinations and my first, I think, is the lovely, tragic Kathleen Murray. The Circle launched one enormously influential young character actress, the great Geraldine Page; she and the Circle essentially put each other on the map. 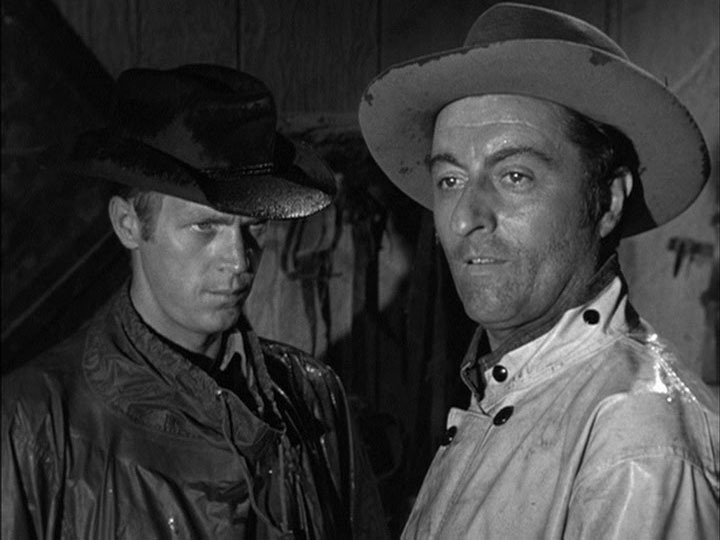 But Murray, who is forgotten today, was a staple at the Circle in the year or two before Page attracted attention in Summer and Smoke (1952). She was the Circle’s regular ingenue, appearing in nearly all of the theater’s short-lived early productions: The Dark of the Moon (1951), Amata (1951), Antigone (1951), The Enchanted (1951), Legend of Lovers (1951), Yerma (1952), and The Bonds of Interest (1952). Murray was in that production of Summer and Smoke, too, as Nellie, the girl who ends up with Dr. John instead of Geraldine Page’s Alma. Murray had a few other important downtown theater roles – opposite Alvin Epstein in Sean O’Casey’s Purple Dust (1956) at the Cherry Lane, and a revival of Leave It to Jane (1959), with a twenty-five year-old George Segal in the cast – but seemed poised for stardom in 1958 when she landed the title role in the daytime soap Kitty Foyle. The publicity claimed that Murray beat out 190 other auditioners. She was promised $50,000 a year to star in the show – overnight success. The press came around: Murray played a sunflower (or a marigold; accounts vary) in a kindergarten play; worked at the Brooklyn phone company for three years; painted sets and lived on $3 a week during her Circle days. Too new to have much of a biography. Murray mostly focused on the stage after that: with a young Lainie Kazan and David Canary in Kittiwake Island in 1960 (New York Times: “Leave Kittiwake Island to the birds”); a final performance in September 1968, again at the Cherry Lane, with Michael Baseleon in Mel Arrighi’s futuristic race relations drama An Ordinary Man. There were also gaps, I suspect, to raise her two children. Murray was married to Joseph Beruh, a character actor (he appeared in The Iceman Cometh at the Circle, and on Broadway in Compulsion) and later a producer. Beruh’s recorded performances may be even fewer than his wife’s but TV buffs will recall him from an occasional recurring role as Sgt. 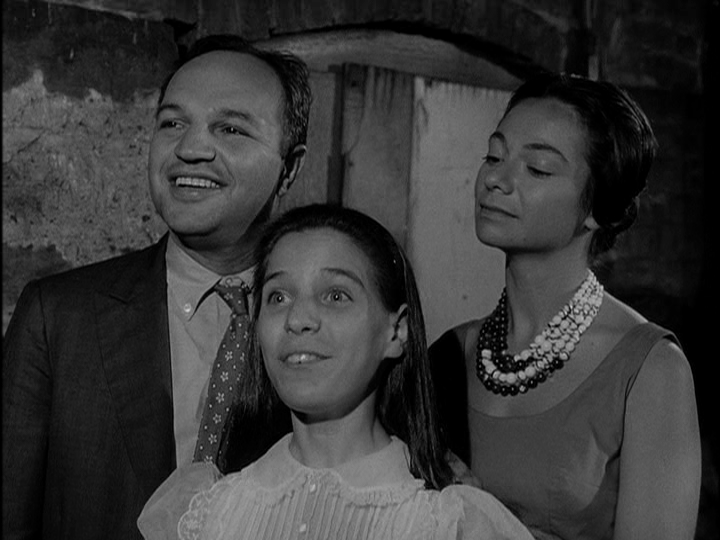 Arcaro’s brother on Naked City. 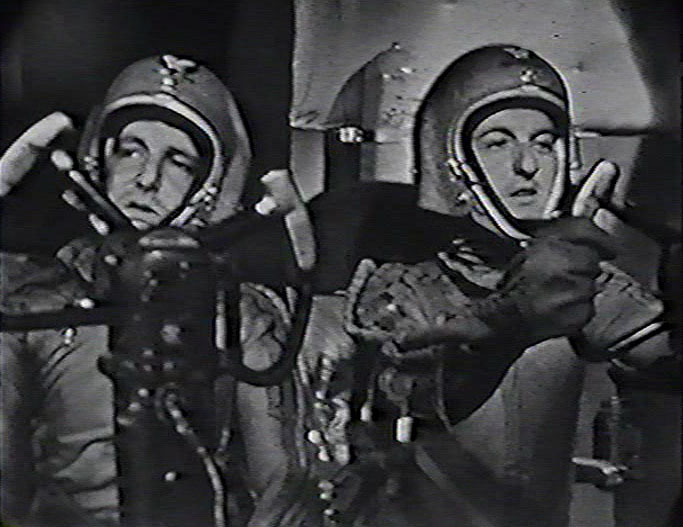 It was good casting: Beruh (below, left) resembled the famously flat-nosed Harry Bellaver, who played the dese-dem-dose detective. I promised you a tragedy, and here it is: Murray died of cancer on August 24, 1969, one day after her 41st birthday, at her home on 31 West 93rd Street. She was survived by the children, her mother, two siblings, and Beruh (who lived until 1989, and went on to produce Godspell and American Buffalo on Broadway, plus the cult films Squirm and Blue Sunshine). 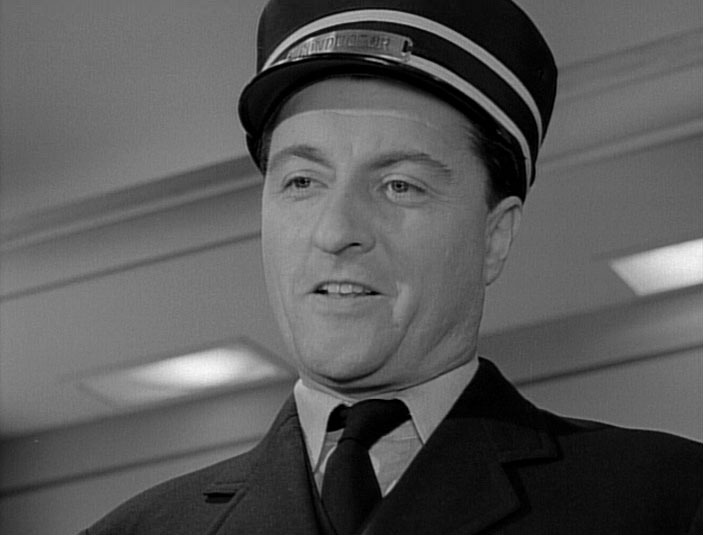 The obits claimed that Murray had logged over 200 television roles. If you figure that around 120 of those were Kitty Foyle segments, that still leaves a mass of uncatalogued and likely lost live TV performances. Murray said in an interview that she debuted on Mister Peepers, as Wally Cox’s sister’s roommate. Also: Danger, Philco, Young Dr. Malone, an Armstrong Circle Theatre in 1960 that seems to be her last known foray before a camera (but there were probably soaps and commercials in the sixties). She was in Kraft Theatre’s “Babies For Sale” (1956), written by Norman Katkov, and went to Los Angeles in 1957 to star in a Matinee Theatre (Frank D. Gilroy’s “Run For the Money,” co-starring Gerald S. O’Loughlin). Her best-known anthology role was “A Man Is Ten Feet Tall,” the 1955 Philco that was adapted into the film Edge of the City, although Murray had a nothing part – Don Murray’s (no relation) girlfriend, seen only talking to him on the phone with a mother hovering nearby. That show exists in the archives, but the best bit we have is Brenner, the Herbert Brodkin-produced New York cop show, and a very rare filmed recording of Murray (pictured above). She’s in the 1959 episode “I, Executioner,” which is in the DVD set for the series, as a nurse who flirts with sensitive James Broderick. There were eight million actors in the naked city; this has been one of them. 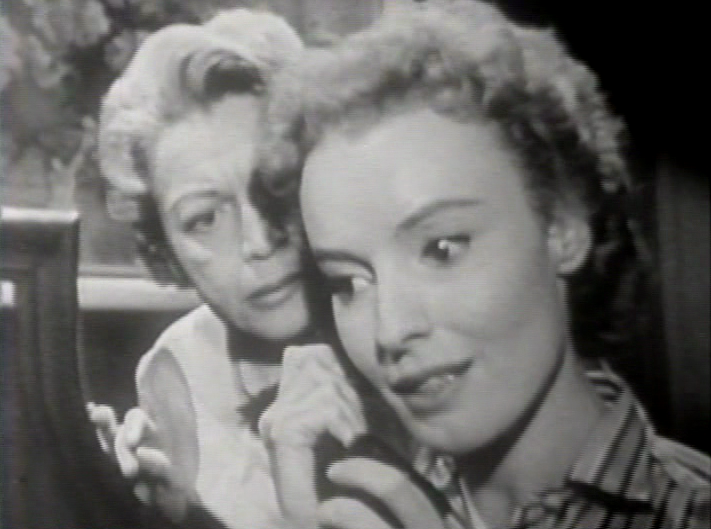 Above: Murray with Johanna Douglas on Philco Television Playhouse (“A Man Is Ten Feet Tall,” 1955) and with James Broderick on Brenner (“I, Executioner,” 1959). The image of Beruh (with Carla Rich and an unidentified juvenile) is from Naked City (“Kill Me While I’m Young So I Can Die Happy,” 1962).